Skiing down the mountain with not a care in the world. It's always a fun time to ski or snowboard down a snow covered hill whether you're by yourself or at a ski resort. Skiing is not child’s play though and requires some practice and diligence. If you are skiing down the mountain super-fast without a lot of control; BLAM! You are going to smack into a tree. This funny long sleeve tee is perfect for skiers like you and alpine sports fans because it's most likely that you have hit into a tree like this before. When you get a good look at all of the designs on our funny winter shirts you are sure to find something funny that relates to you or someone you know. 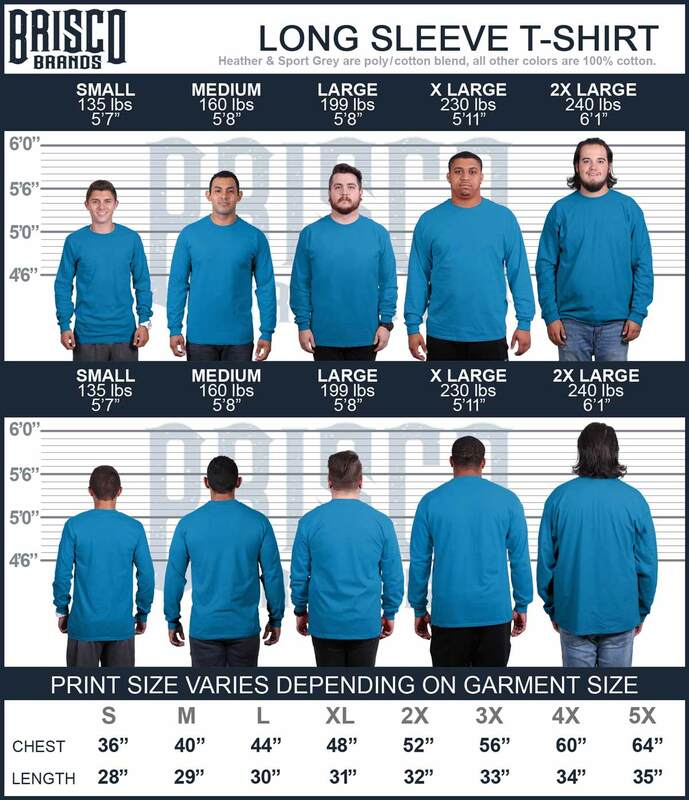 Our funny long sleeve t-shirts were designed with real life people in mind so everyone can find something that appeals to their crappy lifestyle. No matter how crappy things get our funny shirts for winter fails will get you laughing and smiling.